The Torch Web, or PVTorch.com, is the online student-run publication of Pine View School for the Gifted in Sarasota, Fla. We serve the Pine View community, consisting of the 2000+ students, 100+ staff, and countless alumni with all news pertaining to Pine View. We strive to post weekly content relevant to the local community with a focus on Pine View. 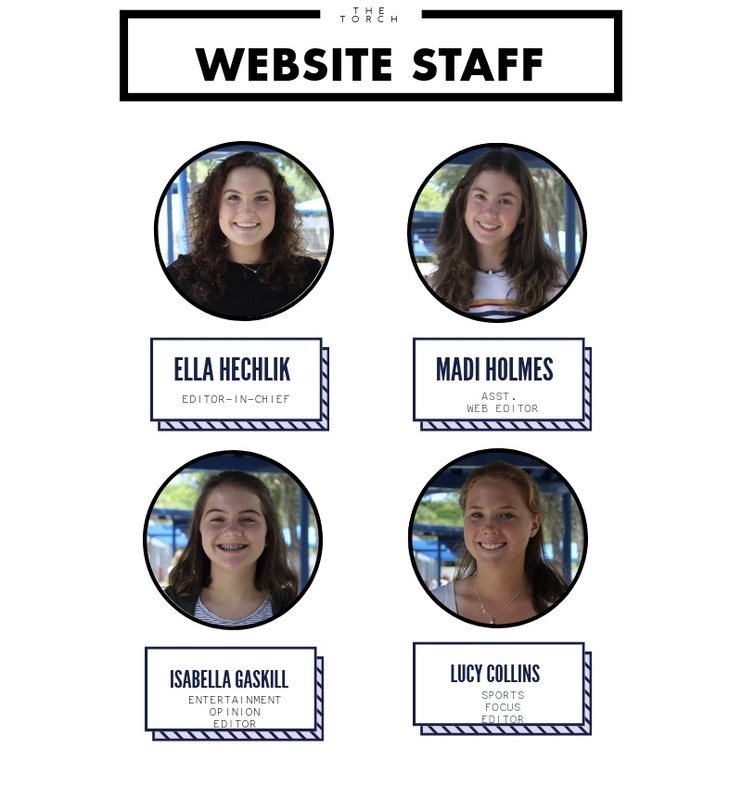 We work closely together with The Torch print edition (which serves grades 7-12) and The Match (which serves grades 2-6) to provide our readers with the best possible content our there. Our website was set up with WordPress by students and is hosted by SiteGround. We offer our latest issues of The Torch print edition and The Match online to all free of charge here, for the benefit of our readers. On our site, we avoid hosting advertisements in order to keep it faster and cleaner for the reader, but if you are interested in purchasing one in our print editions, see here. Contact us at theweb@pineviewtorch.com for any questions, comments, or concerns. 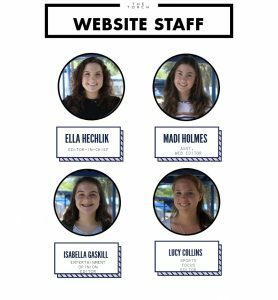 Get to know the rest of The Torch staffers here.